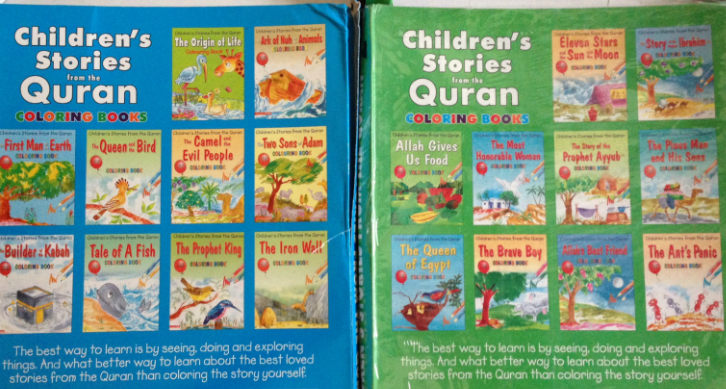 These days it’s hard to filter out what books are actually good at teaching some of the basic stories from the Quran, as there are so many to choose from. I got lucky and didn’t need to filter through the fluff! 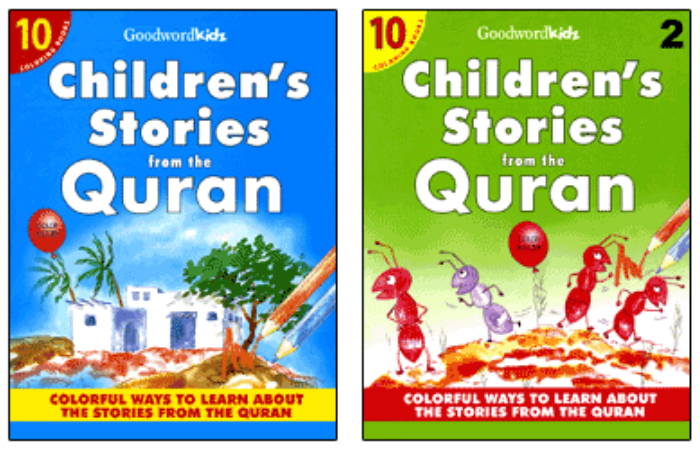 After a trip for Umrah, my family brought back these Ah-mazing Goodword Kidz books from Medina. I cannot speak highly enough on how perfect these books are for my preschoolers. 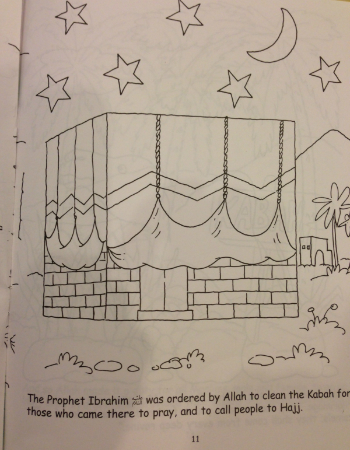 These coloring books with easy sentences about the best loved stories from the Quran are perfect for little Muslims. 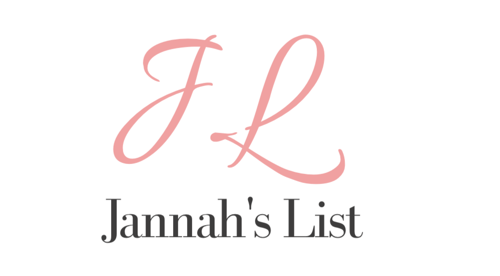 Each book in the series teaches an important Qur’anic lesson through bright illustrations and easy to memorize text. There are 10 books in each set and I break them up into one book a week – so this gives me almost 3 months worth of activities for a little more than $20 . Great for homeschoolers or anyone teaching Islamic history at home.